Tiziano Digital Emotion and KeepNoise. The new Beautiful trance Album born from a collaboration between Italy and Spain. It will be released on line on main music stores as Beatport, Amazon, JunoDownload, I-tunes, Apple Music, Google Play and more and more. UME label has created a new summer Compilation dedicated to Ibiza and all parties that every years have organized in this magic island. It will be available on main music stores, as Beatport, Juno download, I-tunes. Google Play and more and more. We want to make you enjoy your summer holiday by Good music. By few days your song will be available on 100 store and 240 countries. Enjoy the music dear friends I’m Trance Lover coming soon…The new Psy-Trance single produced by Tiziano Digital Emotion Ft Omino 06. It’ will be useful to play All Trance DJS Set. Keep Calm and Listen to Trance…. 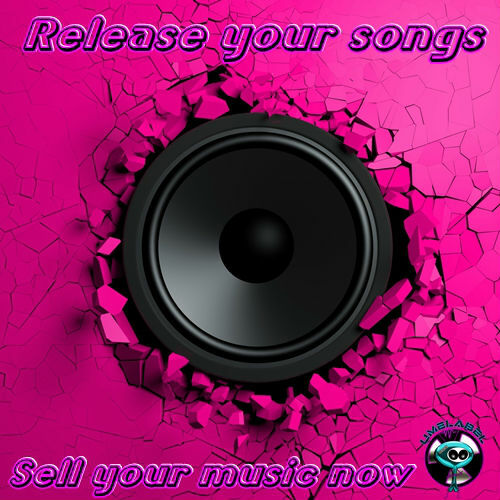 Relax yourself listen to our dance compilations and download your favorite trance, house, techno, Electro house songs on main music store or on UME Label Music Stores. If you like Electronic Dance Music you are in right place. Turn up the volume and good listening…. The latest our compilation “Vocal Trance Emotion” was inspired by big music festivals like Tomorrowland and White sensation. Good listening dear friends. If you like Vocal trance this playlist can satisfy your emotions good listening and happy time. 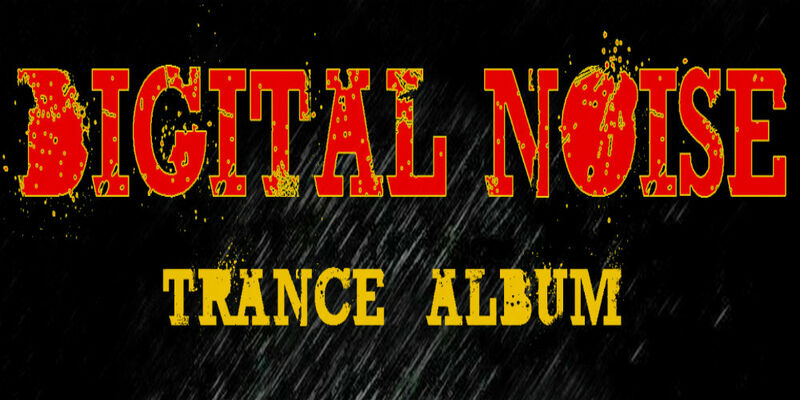 The new Trance Psy-trance song released by UME Label on main Music stores. Enjoy yourself with Vocal trance listen to Spring The sun. It’s available on main Music stores or you can order your Mp3 on UME label store. Trance Evolution is a new Trance Album released by Universal Music Emotion Label on main stores.